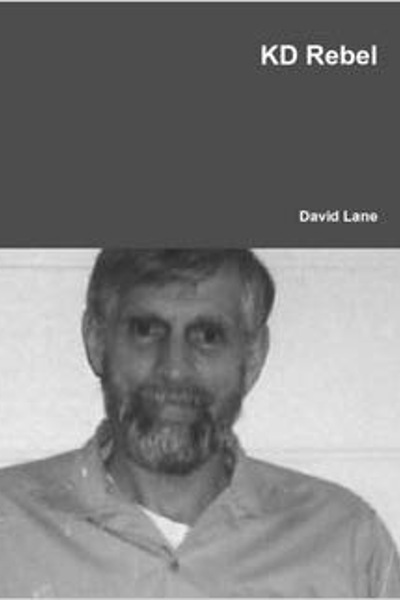 David Eden Lane (November 2, 1938 – May 28, 2007) was an American white supremacist leader and convicted felon. A member of the terror group The Order, he was convicted and sentenced to 190 years in prison for racketeering; conspiracy; and for violating the civil rights of Alan Berg, a Jewish radio talk show host, who was murdered on June 18, 1984. He died while incarcerated in the Federal Correctional Complex in Terre Haute, Indiana. Lane was one of the founders of the Wotansvolk movement, a racist, neo-völkisch form of Odinism (or Wotanism) he formed with his wife Katja in 1995 to promote his ideology which pursued a program of concerted outreach to prisons. 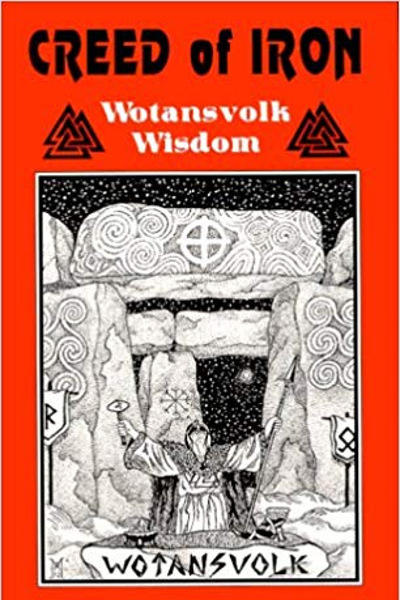 Wotansvolk combines an “Aryan call to arms” with an esoteric teaching, based in part on Jungian psychology, völkish philosophy, and National Socialism. Lane distanced himself from universalist Odinists (including “folkish Asatru”) who did not embrace “survival of the Aryan race” as a core part of the movement. Lane argued with Stephen McNallen, then leader of the Asatru Folk Assembly when Lane was alive. By 2017, McNallen came out with support for Lane’s 14 Words quoting them verbatim.